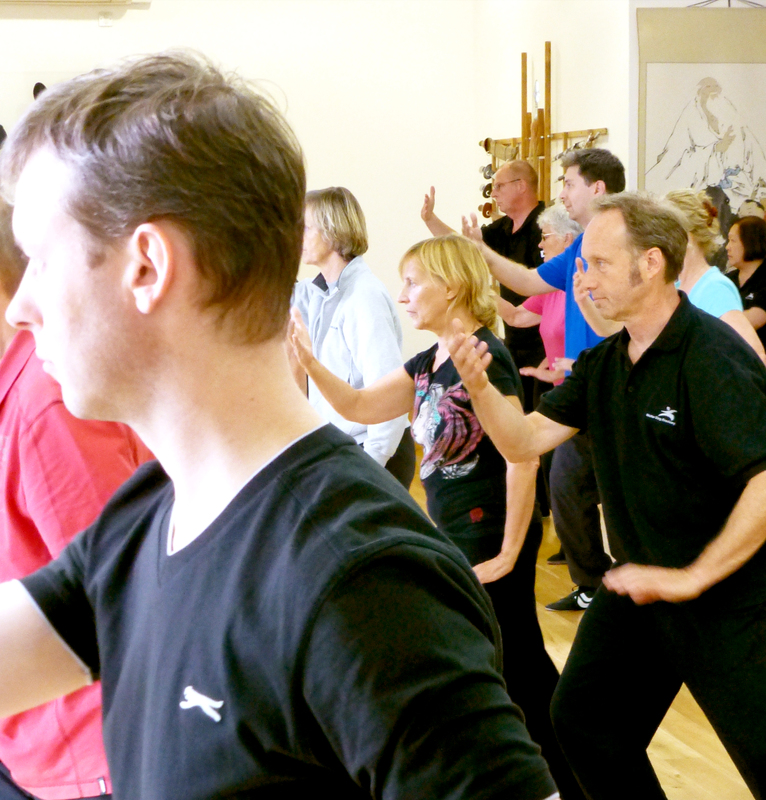 Established since 1990 and exists to preserve and promote authentic Yang Style Tai Chi Chuan. We teach the traditional Chinese art, passed down through the Yang Style lineage, from Yang Lu Chan (1799-1872) to the present day. Classes are held during the day and in the evening. One-to-one tuition is available on request. 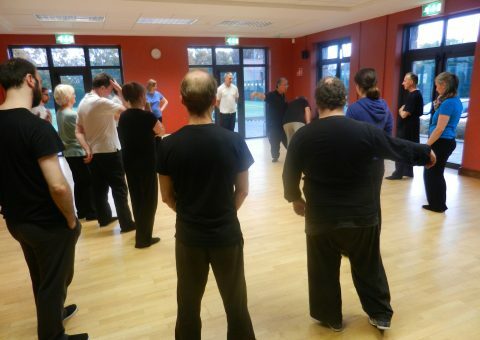 Master Ding visits many European cities, including Dublin, for long weekends of open workshops and closed Instructor sessions. An academy is only as good as the teaching it offers. 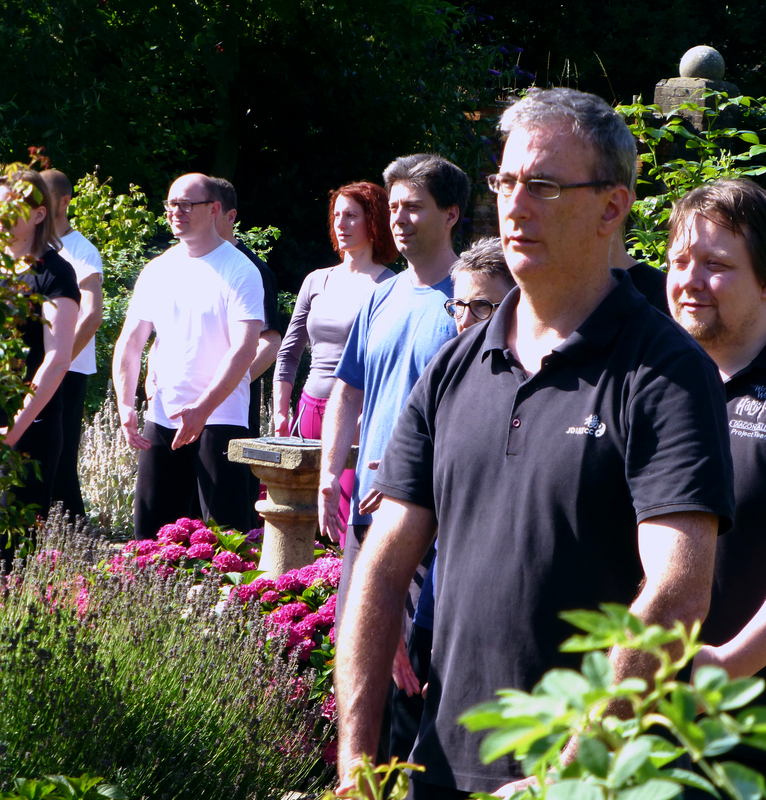 MDA Instructors undergo continuous personal development to ensure they are not only continuing to build on their own Tai Chi skills but are also refining their teaching approach so that students will benefit. 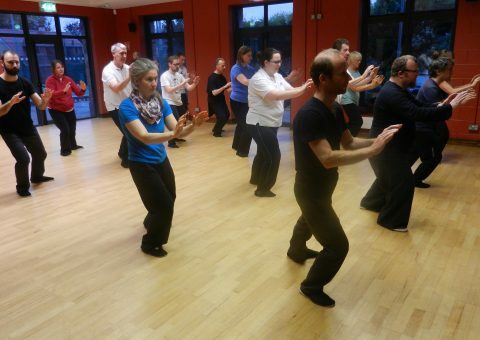 Is there a spiritual side to Tai Chi Chuan? 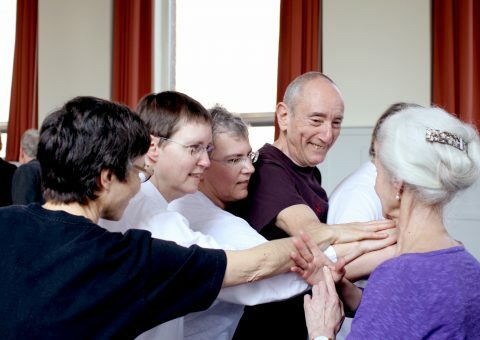 What is unique about the Master Ding Academy? 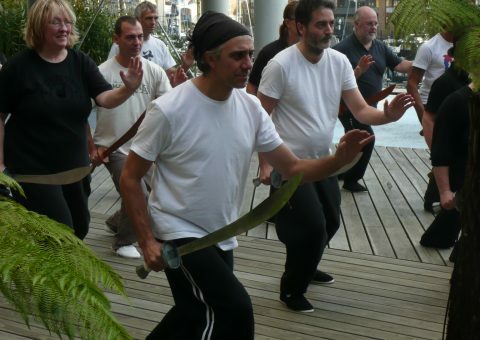 Of the thousands of people who take up Tai Chi, only a few will actually develop enough skill to teach, and fewer still have the ability to truly demonstrate the Tai Chi principles, expressing Tai Chi’s legendary softness. 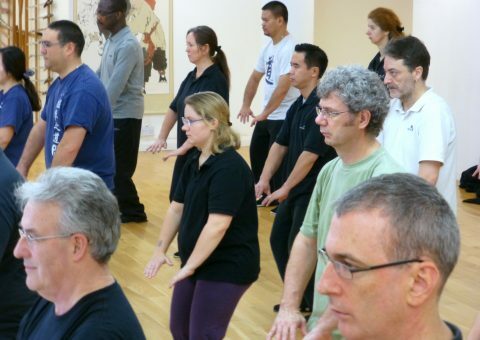 Master Ding is fully committed to transmitting this art to those who continue to work and improve the quality of their Tai Chi. 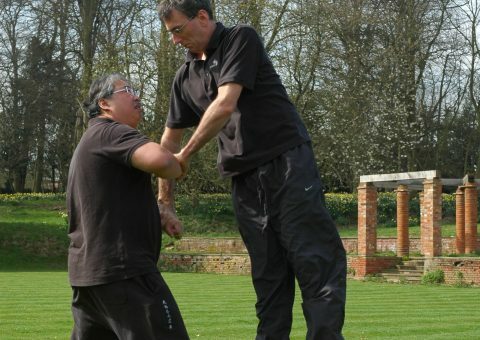 All MDA’s instructors are regularly assessed to ensure that they maintain the high standard expected. 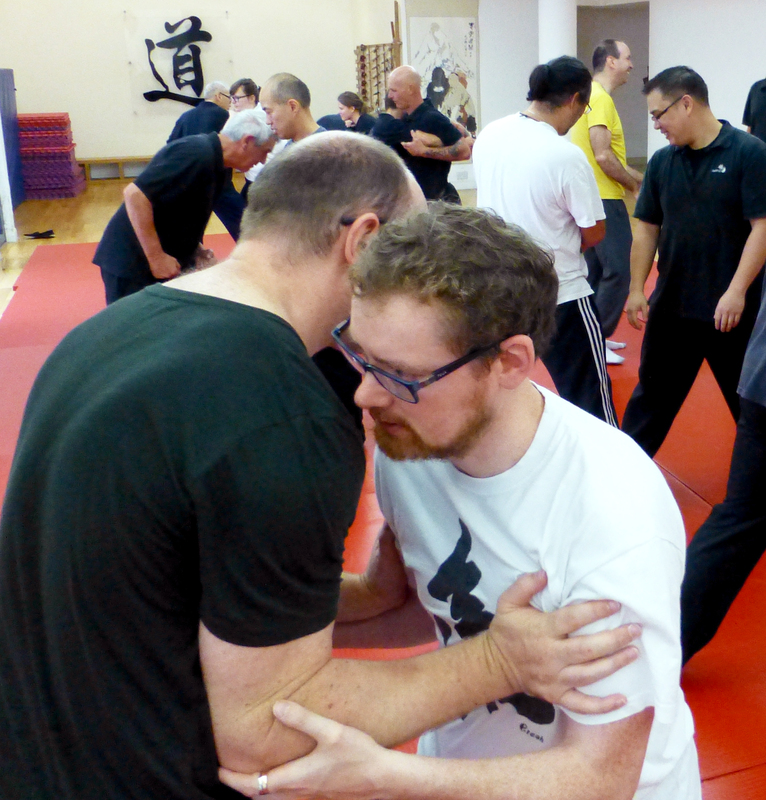 Further, Master Ding is accessible to students and instructors through workshops, seminars and retreats.